I have a few things that I enjoy in my life and I just found an article on Mr. Porter that put all of those love affairs together. 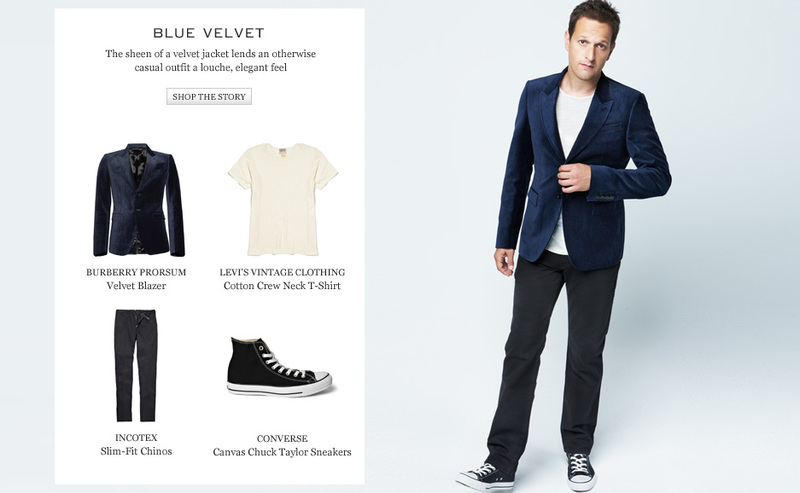 Hot men, beautiful clothes and SHOPPING! Thank you Mr. Porter, you’ve done it again! 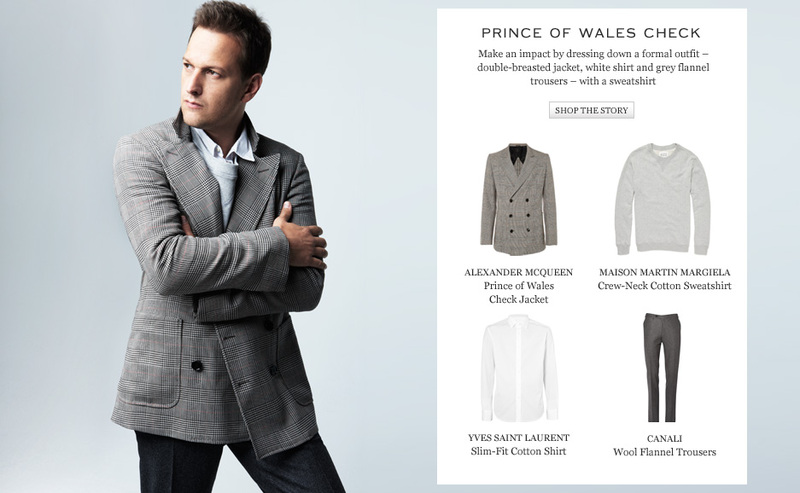 Learn the right away of wearing “off-duty jackets” with Josh Charles and Mr. Porter…. 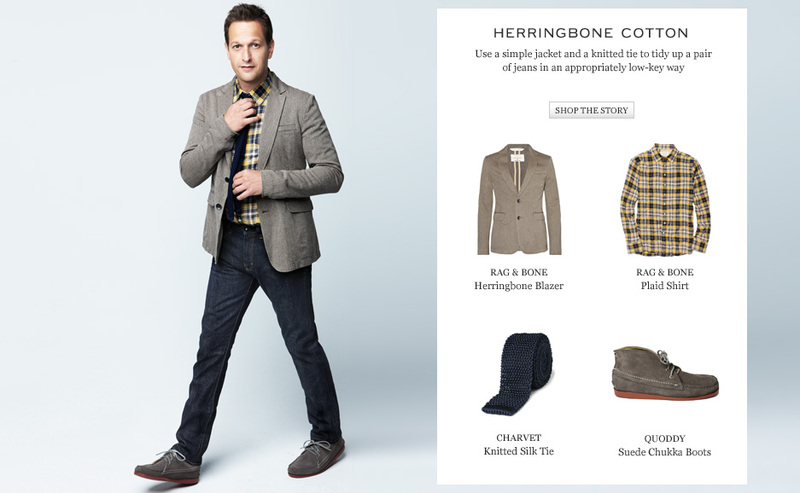 All these items are available on Mr. Porter. Now, who wouldn’t want to look like this? I can’t wait to for the new season of The Good Wife to star. 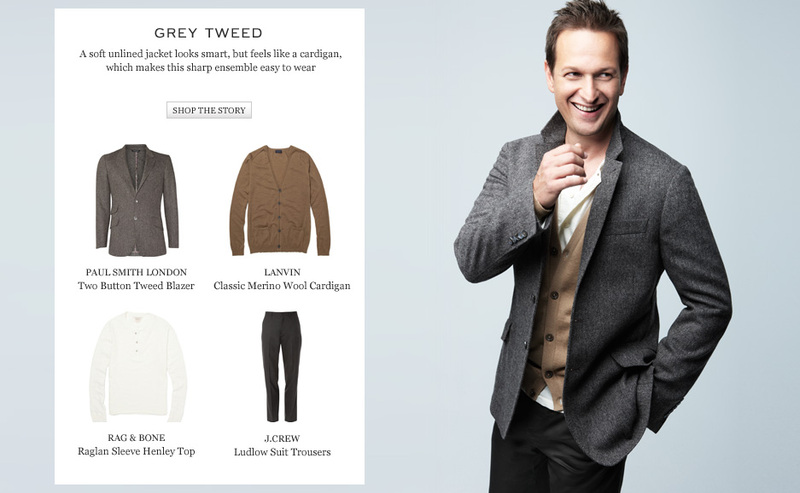 I want to know if Josh Charles’s character, Will Gardner, finally gets the girl! 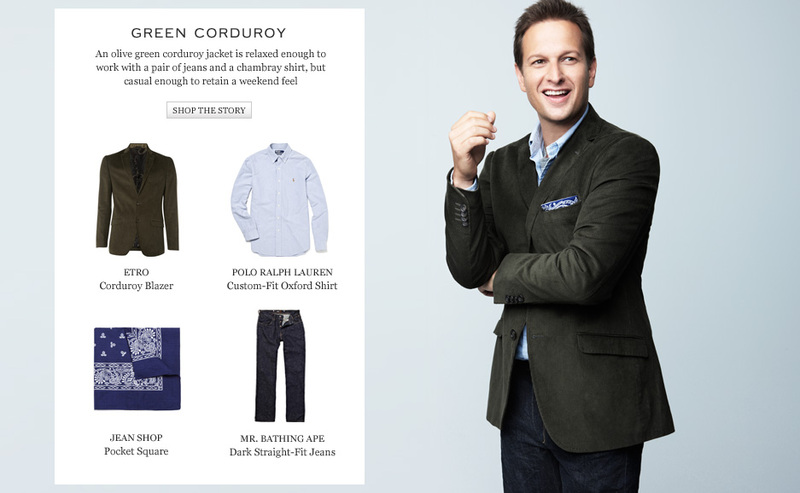 *All pictures from Mr. Porter. Next PostStella Artois… You Did It Again!